Minto student house is a delight for the senses. 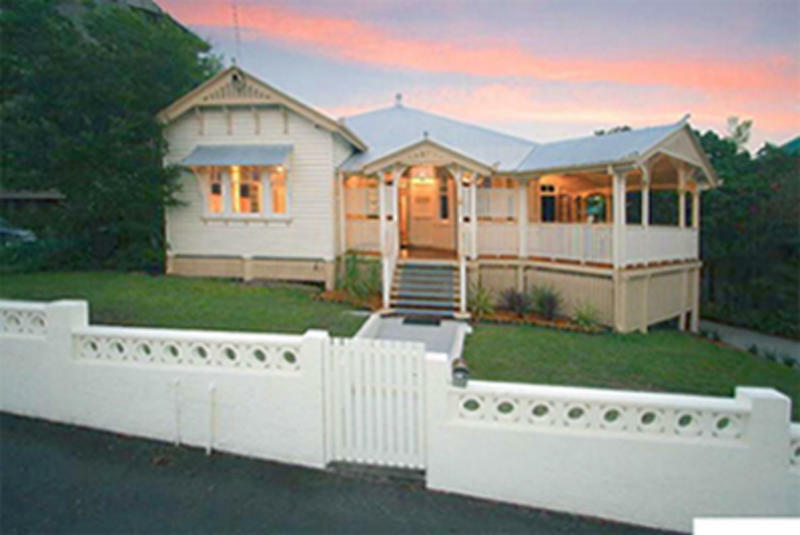 Experience some time living in the colonial charm of this 1905 Queenslander. Enjoy the quiet on the veranda with city views. Newly renovated with a huge contemporary shared kitchen, a large lounge room with leather lounges. Private rooms from $49/n - Please check our specials tab (top right) if you are staying more than 1 night, as prices can be heavily discounted. Also if you would like to request a double bed this can be achieved in most cases and guaranteed in a 3 bed private, please request in advance. Default will be singles in 1 & 2 bed private rooms. If you want all singles please let us know. We are just a 6 minute walk to south bank train station from there just cross victoria bridge and your in the city (queen st). Please also include a mobile number in the booking process if possible. Please call Minto if you have booked only a few hours before your arrival to be sure your bed is made up in time and confirm your arrival time.